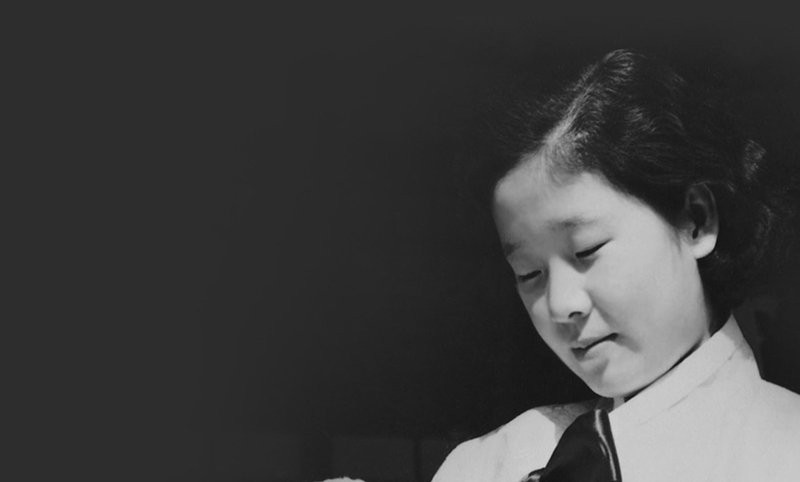 Hak Ja Han Moon, the co-founder of the Unification Movement, has dedicated her life to the quest for peace. Along with her husband, she has worked with heads of state, Nobel prize winners, religious leaders, and men and women of the arts to create a world of God’s ideal. This life long pursuit has taken her around the world, where her voice has been heard in national and international halls of power. In July of 1993, she was the first Korean woman to address a meeting of United States Senators and Congressmen on Capitol Hill. 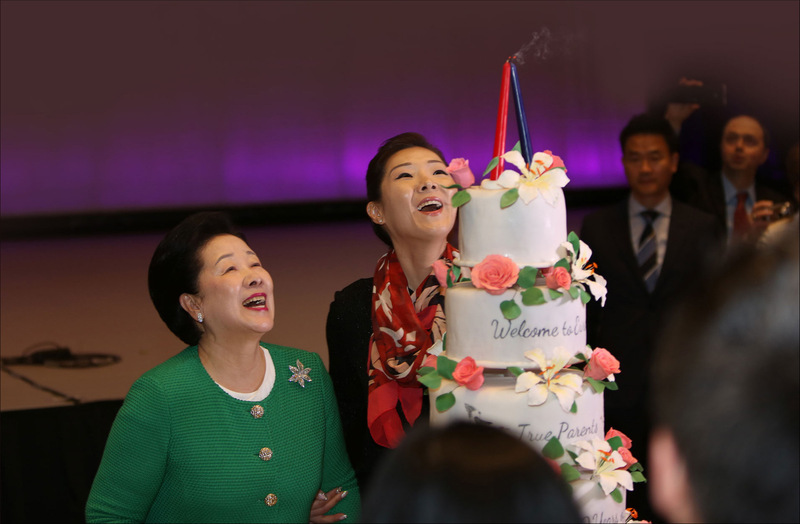 Two months later, on September 7, Mother Moon became the first Korean woman to give an address in the United Nations. Her message on both these occasions connected women’s responsibility in the quest for world peace with the deepest elements of human existence: the heart of God, the suffering of humanity, and the meaning of human history. As a mother of 14 children, she is a woman of intense devotion to God, to the world, and to her husband and family – a woman of true love. On April 11, 1960, Hak Ja Han married Rev. Sun Myung Moon. 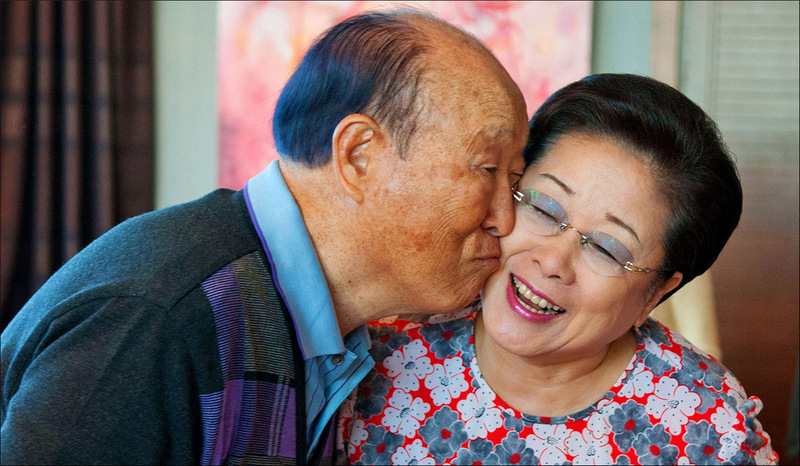 Their marriage would signify the unified image of God, and propel Hak Ja Han Moon to take on her new role as a mother, an activist, and a partner in all of her husband’s endeavors. Together, they invested in art, sports, education, media, science, academia, ecology, pressing world issues and strengthening the family. As the wife of the Rev. Sun Myung Moon, Mother Moon stood by her husband through numerous challenges, and found her voice in important world issues, helping to facilitate dialogue and communication for the purpose of peace. In 1992, Mother Moon began the work that she is perhaps best known for throughout the world. Through Women’s Federation for World Peace (WFWP), Mother Moon gave a voice to issues facing women around the world, and encouraged the important role that women must play in bringing about a world of peace. From rallies around the world to the halls of the United Nations, WFWP quickly became an international force that continues to do important work and inspire women worldwide today. 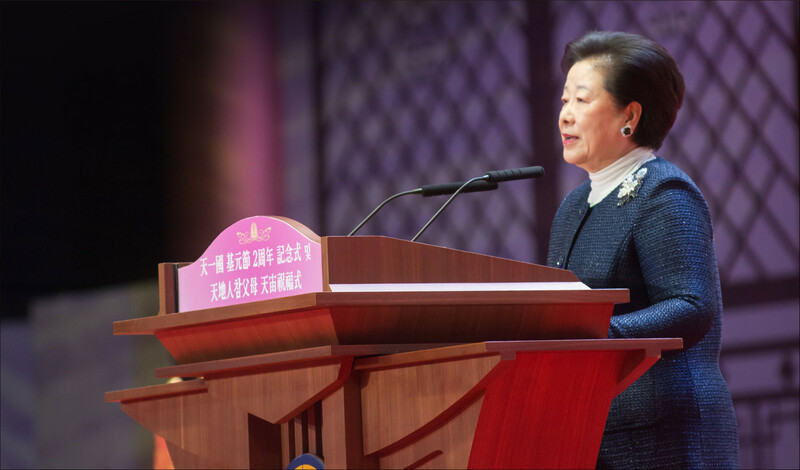 When Father and Mother Moon established the Family Federation for World Peace and Unification (FFWPU), it opened the doors for all people to receive the Holy Marriage Blessing and to create a foundation to work together toward world peace. Inter-religious dialogue and reconciliation has been an important part of Father and Mother Moon’s lifelong ministry, one that Mother Moon embraced and championed through numerous projects. With the help of her now adult children, Mother Moon continued to tackle boundaries and attempt to heal divisions among peoples of the world. 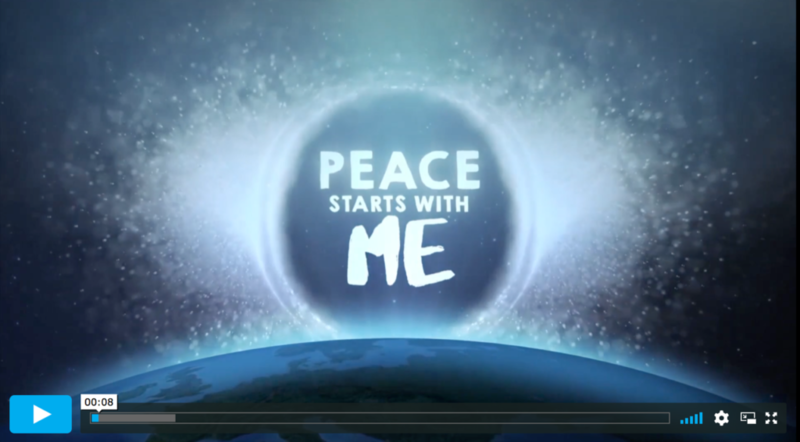 A radical idea proposed by Father and Mother Moon led her on another world tour, this time to promote a tangible way to break down barriers and to connect the entire world. After Father Moon’s ascension, Mother Moon mourned along with the world at the passing of a man who dedicated his life for the will of God and the love of humanity. 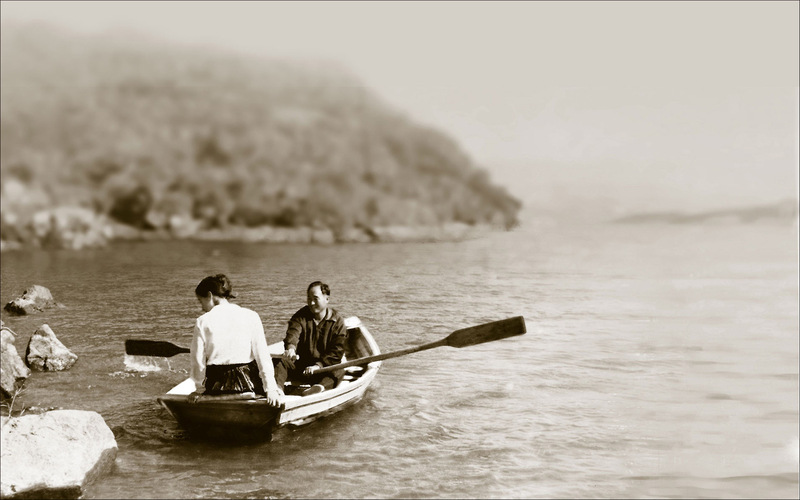 In the years since, she has worked tirelessly to preserve his legacy and continue the work that he began.